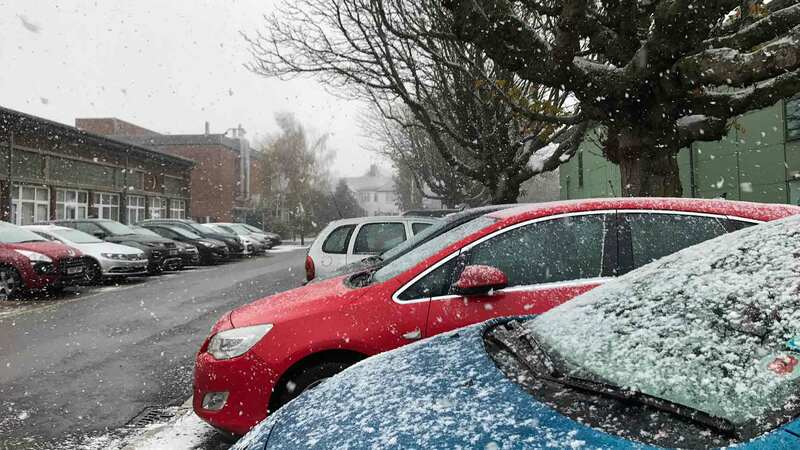 The first snow of winter has fallen across large parts of Lincolnshire this morning, with many of you sending in your wintry pictures. 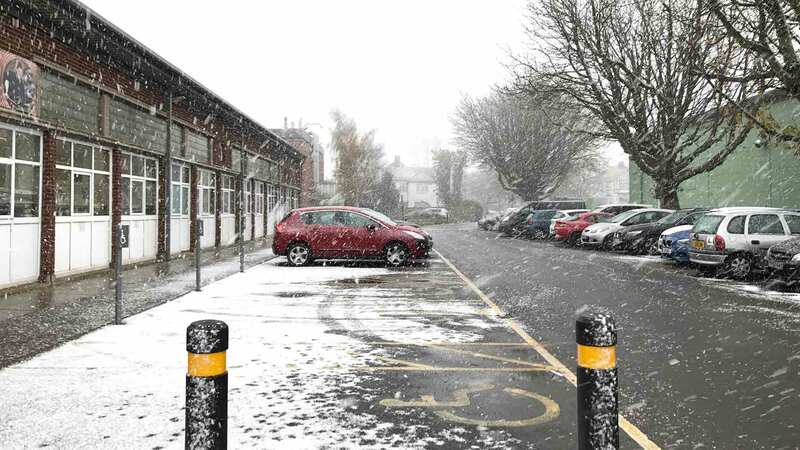 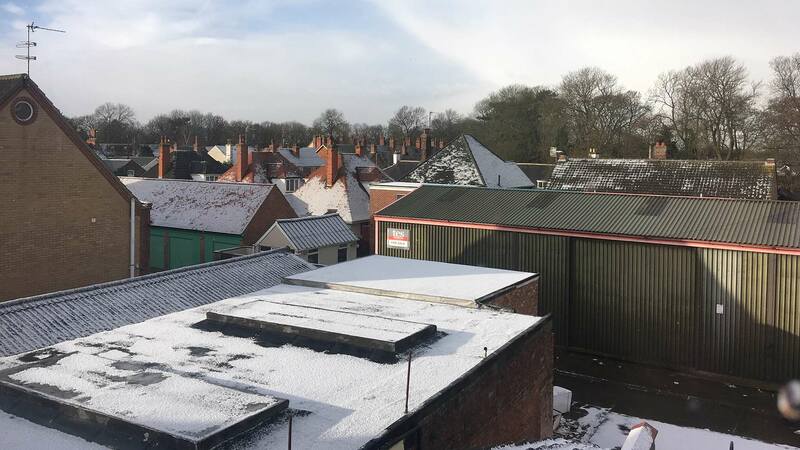 This was the scene at the Grimsby Institute at around 10am on Thursday, November 30, with our photographer capturing the snow falling and settling on cars and the ground. 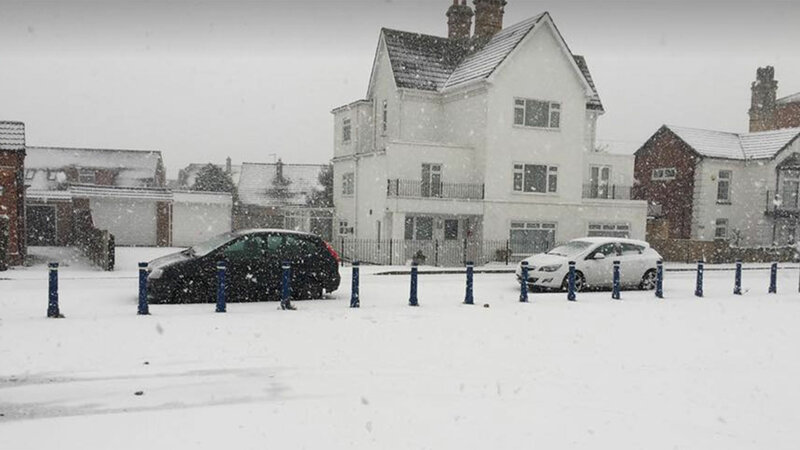 Anna Anderson also posted some images on Mablethorpe Memories Facebook page, showing the snow in the town centre. 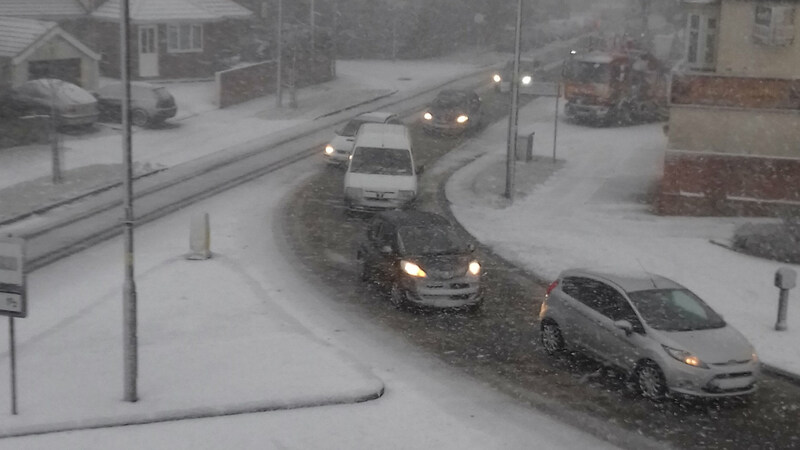 Snow has also been falling consistently over the morning in Skegness. 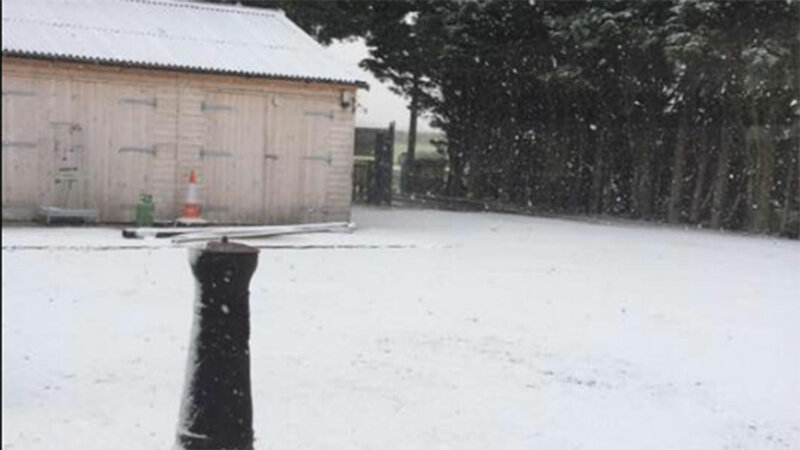 Here are some of your pictures. 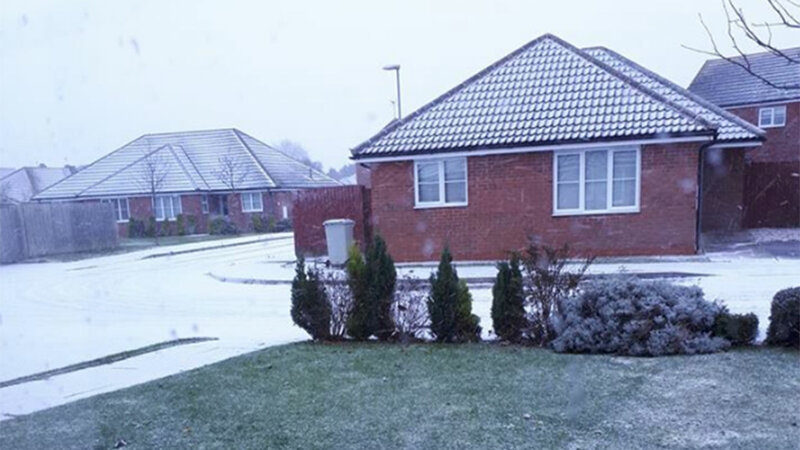 June Ison also took this wintry photograph in Mumby, near Alford. 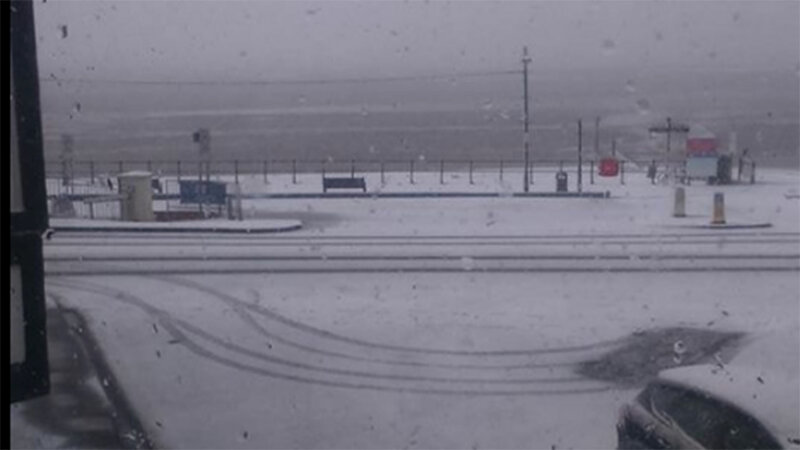 This dark scene shows snow on an almost deserted Chapel St Leonards beach. 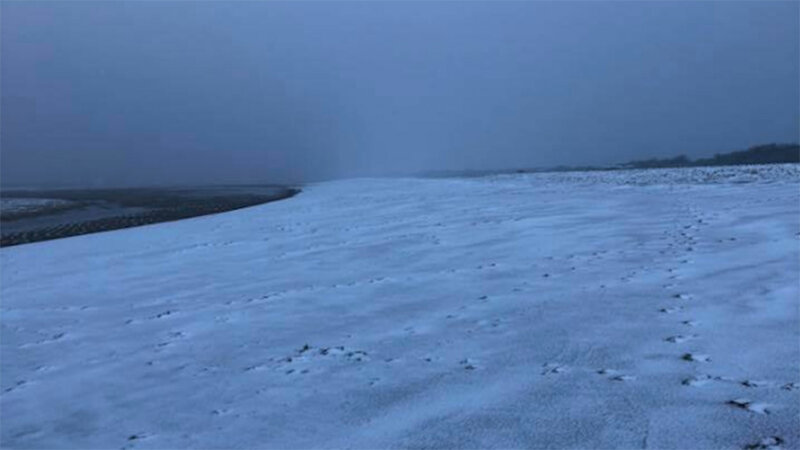 Further north, Cleethorpes beach hardly looks any more welcoming in this picture taken by Carla Roach.